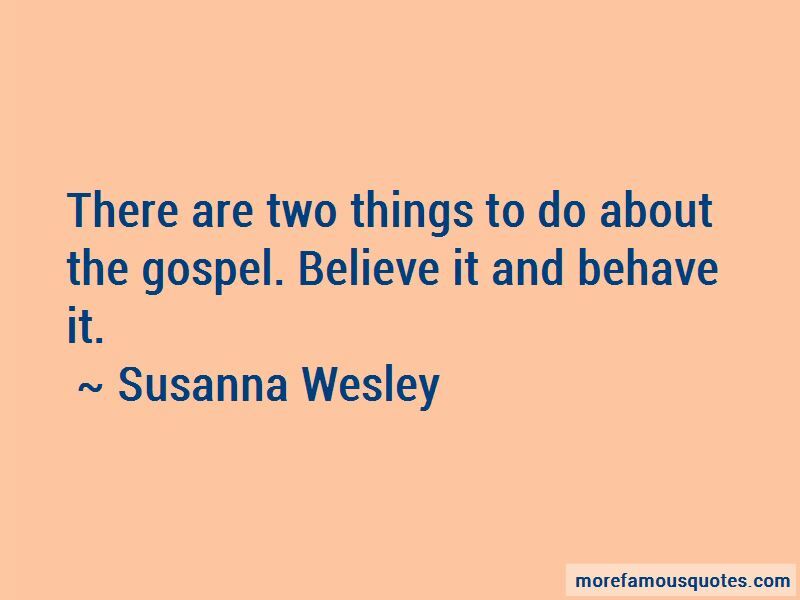 Enjoy the top 8 famous quotes, sayings and quotations by Susanna Wesley. The child that never learns to obey his parents in the home will not obey God or man out of the home. I will tell you what rule I observed when I was young, and too much addicted to childish diversions-never to spend more time in mere recreation in one day than I spent in private religious devotions. 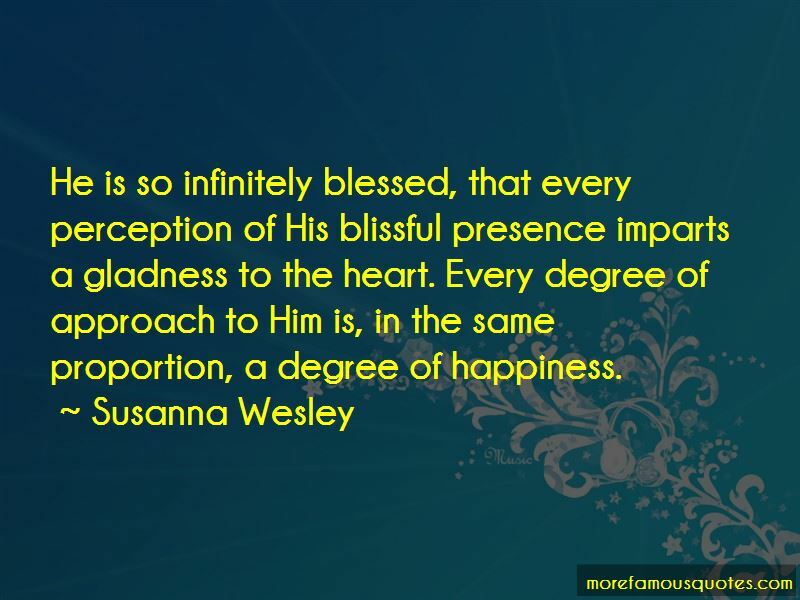 Want to see more pictures of Susanna Wesley quotes? 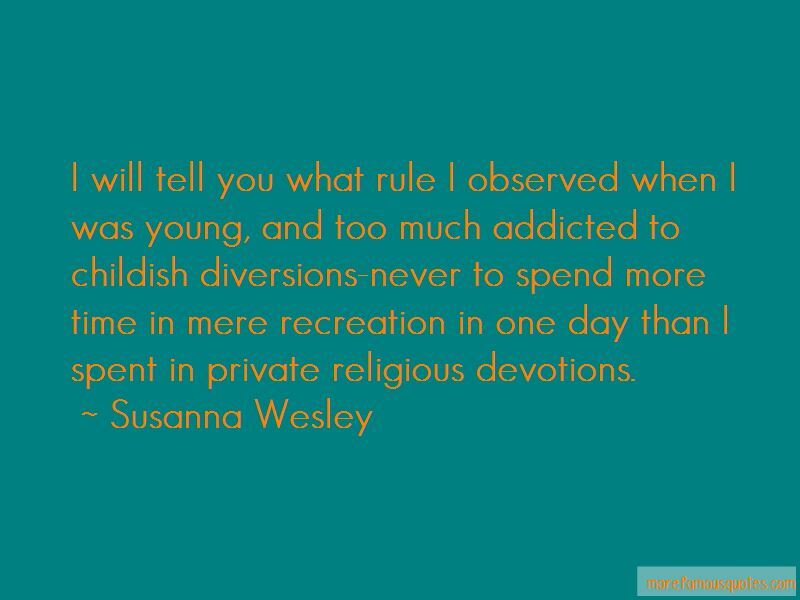 Click on image of Susanna Wesley quotes to view full size.